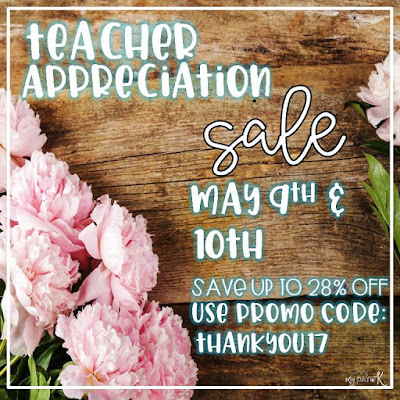 Teacher appreciation isn't over just yet! TPT is continuing the fun with a sale tomorrow and Wednesday. Click on over to start filling up your cart!